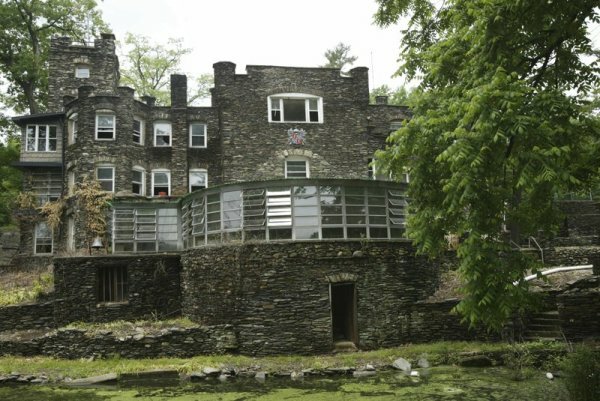 GREENWOOD LAKE, N.Y. (AP) — The captain’s castle is for sale. “Soak in extensive lake views after climbing the turret stairs,” reads an online listing that calls it a “magical property.” The home about 50 miles (80 kilometers) northwest of New York City features six bedrooms and a dozen bathrooms, along with four kitchens and one outdoor kitchen. Jeter’s maternal grandfather, William “Sonny” Connors, grew up on the property after John and Julia Tiedemann adopted him in the 1950s, according to the Times Herald-Record of Middletown. The standout shortstop retired from the Yankees in 2014. He’s now co-owner and CEO of the Miami Marlins.